Back Height From Seat 18.75"
This elegant 650 lb. 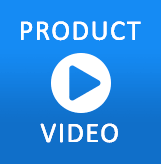 Capacity Charcoal Plastic Fan Back Folding Chair will provide a modern seating solution to any setting. These portable chairs fold compactly to stack/nest on top of each other or to easily transport from place to place. 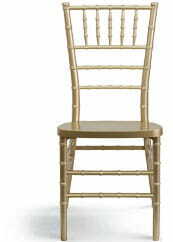 Fan back chairs are a great option for event planners as they can be used without the need of chair covers. Always keep seating on hand in the home for social events, while event managers can furnish beautiful venues. The seat and back are textured and contoured for comfort. Drain holes in the seat keep water from pooling when the chairs get rained on. The 18 gauge steel frame with leg strengthening double support rails gives this lightweight chair the strength to hold up to 650 pounds. Non-marring floor caps on the legs protect your floors from scuffs and scrapes by sliding smoothly when you move them. 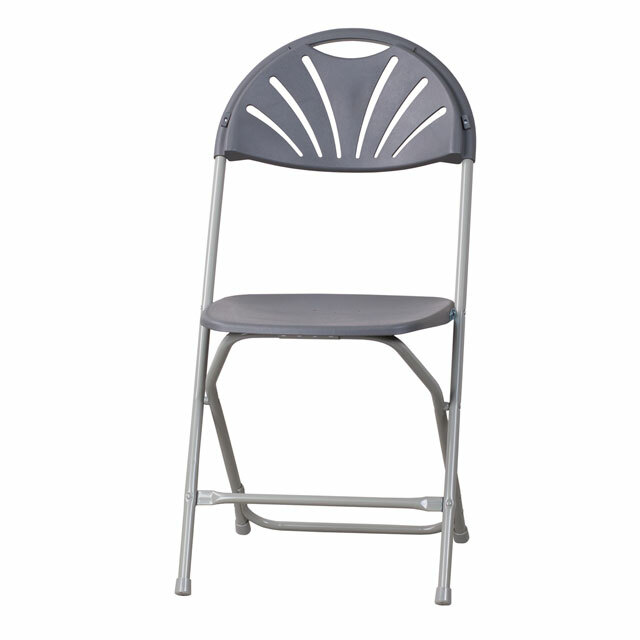 The versatile fan back banquet folding chair will be your go-to chair for indoor and outdoor party events. Plan your next wedding, banquet, school, Church or community dinner with the use of these low-maintenance commercial rated chairs.